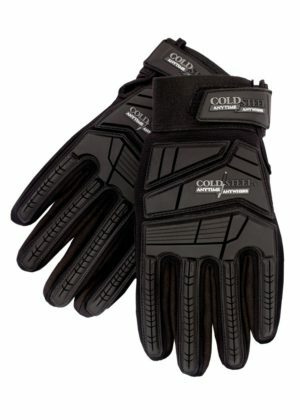 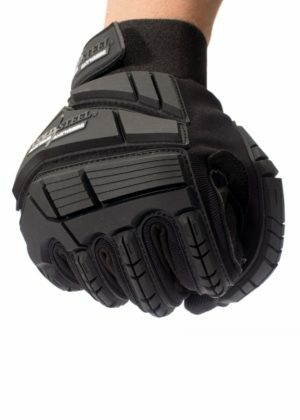 Cold Steel, the knife brand made famous for having the utmost concern for hand safety with its invention of the Tri-Ad® lock, is proud to introduce its first tactical glove, specially designed to provide superior hand protection for the knife fighter, martial artist or shooter in your life. 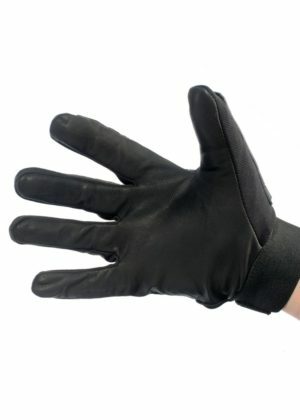 Unlike other tactical gloves, the Cold Steel Tactical Glove offers safety and security for your hands without feeling bulky or limiting dexterity, as its palm is comprised of smooth goatskin leather for unparalleled grip-ability and comfort. 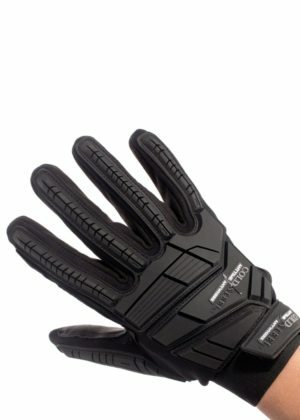 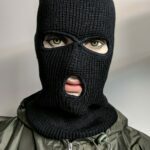 The top and back of the gloves are cut, slash and impact resistant, extending through the end of each fingertip, thanks to 5 mm of thermoplastic rubber (TPR). You’re sure to find a pair that’s the right fit for you, as the Cold Steel gloves have an adjustable hook-and-loop closure and are available in coyote tan (light brown) or black in sizes from Medium to XXL.